A break down of the costs of buying and owning a property in Spain. When buying a property in Spain you must be aware of the costs over and above the purchase price which vary between the different autonomous communities of Spain. In Javea, we are part of the autonomous community of Valencia. Here's an idea of ​​the costs that are variable depending on the type and the price of your future home. The amounts are an indication only, each case can be different. Sales prices do not include fees. The costs are entirely borne by the buyer. Currently, the property transfer tax is 10% of the sales price. You can expect to pay between 3 and 5% of the purchase price for other costs which include land registry fees (registration of the sale), notary fees and legal fees. We recomend you always use a local lawyer when buying in Spain. 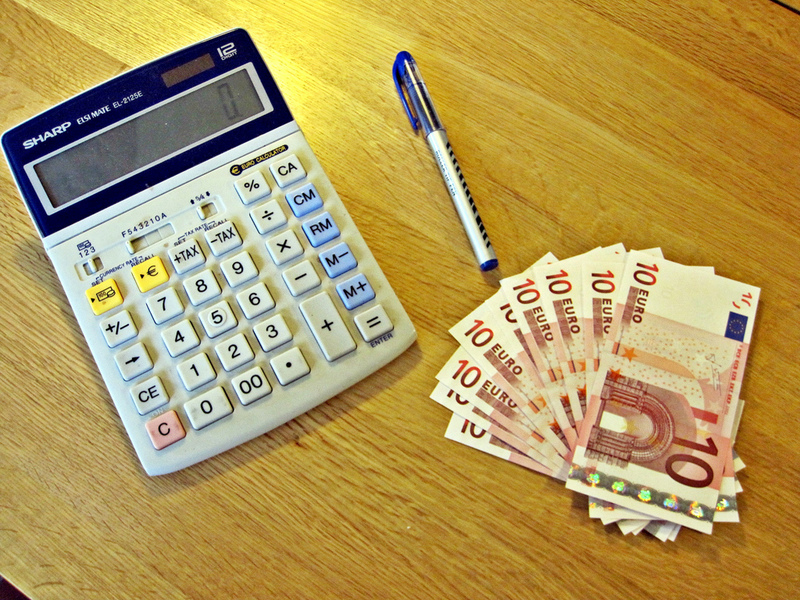 In total, you should budget for between 13% and 15% of the purchase price of the property in Spain. Once you have purchased your property, you will have to face other mandatory costs such as IBI (like council tax in the UK), Basura (rubbish collection) and if applicable, non-residents tax. IBI is similar to council tax in the UK and the amount you pay is based on the cadastral or rateable value of the property. This is related to the size of the building, the location and several other factors. It is not related to the sales price. Rubbish collection or basura as it is called in Spain is charged annually and the cost is the same all over Javea, currently this is 125€. This pays for the large containers located at various sites around town where you must deposit your household waste and recylcing. These are then emptied daily and cleaned regulary to avoid unpleasant smells during hot weather. Most apartment complexes and some villa urbanisations have a community fee which must be paid by the owner. This covers things like communal swimming pools, gardens, building maintenance, securty, lifts etc. Normally, the more amenities you have, the more you pay but if the complex has a lot of properties, then the cost is divided by more owners.